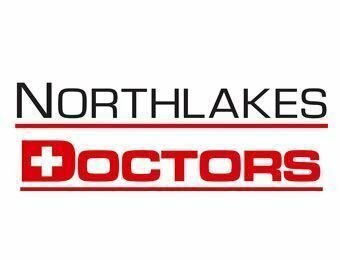 Dr Gibling has over 15 years of General Practice experience and is one of the longest serving GPs in North Lakes. He enjoys all aspects of general practice especially preventative health, asthma and diabetes. Dr Nadler has extensive experience in general medicine with a particular interest in family health, injuries and minor surgical procedures. General Practitioner & Partner (Speaks Sinhalese & Russian). Dr Wijesundara provides services in general health, travel health, childrens and womens health issues. Dr Williams is a well known General Practitioner in the area who is empathetic to patients needs across all aspects of health care. Dr Cebuliak has a special interest in skin checks. Dr Gibling has a passion for children and womens health and takes a holistic approach in her practice. John provides chronic disease management and health assessments and has a special interest in diabetes, aged care and mens health. Care plans can be arranged after an initial assessment with your Doctor. Julie provides services for our children who are experiencing speech difficulties and attends our practice every Friday. Liz provides advise regarding nutrition issues and has a special interest in Chronic Disease and Obesity. Liz attends our practice every second Friday.